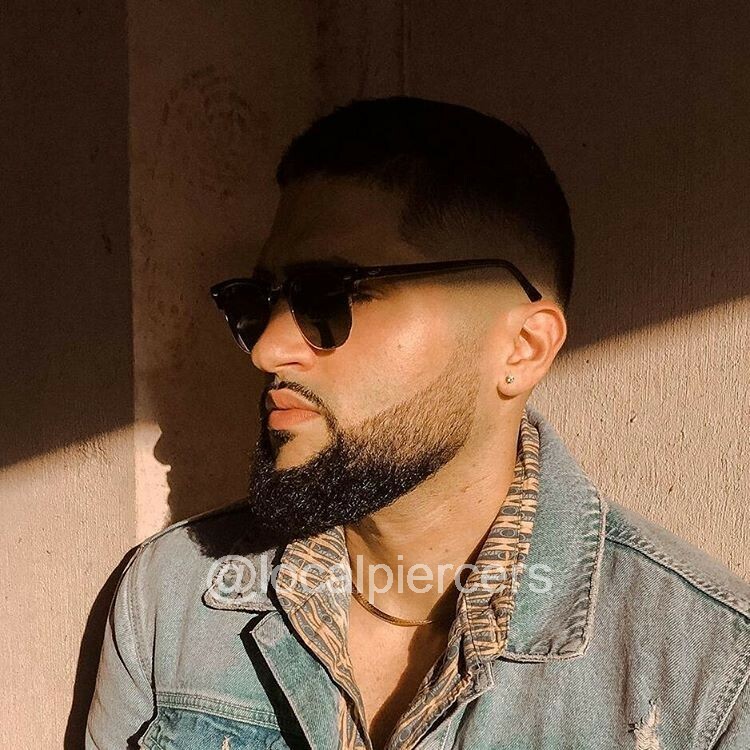 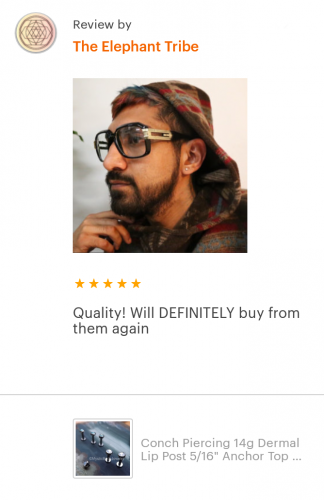 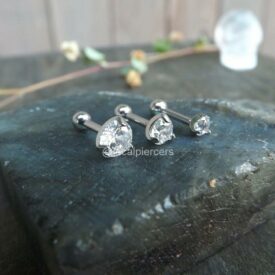 You’ll love look of these conch piercing studs. 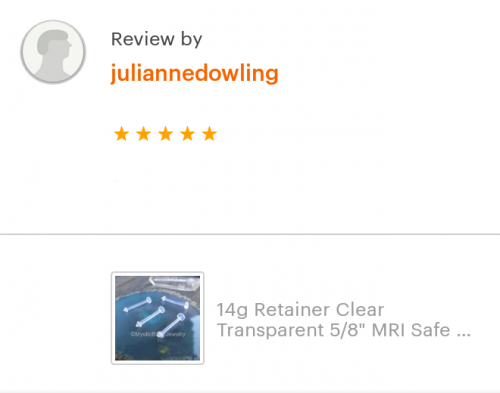 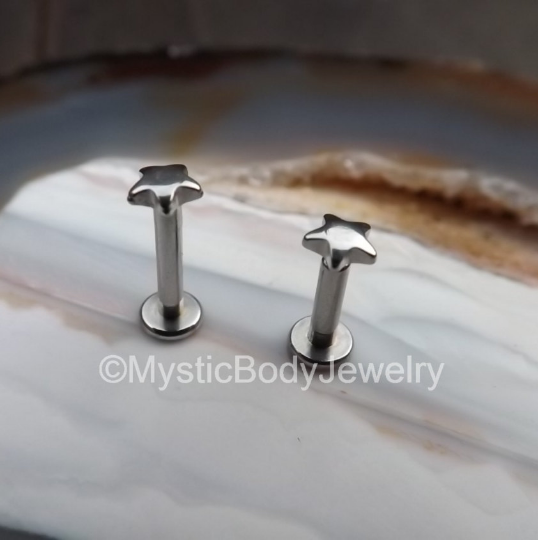 Each stud is internally threaded and manufactured from ASTM F-138 Implant Grade Stainless Steel. 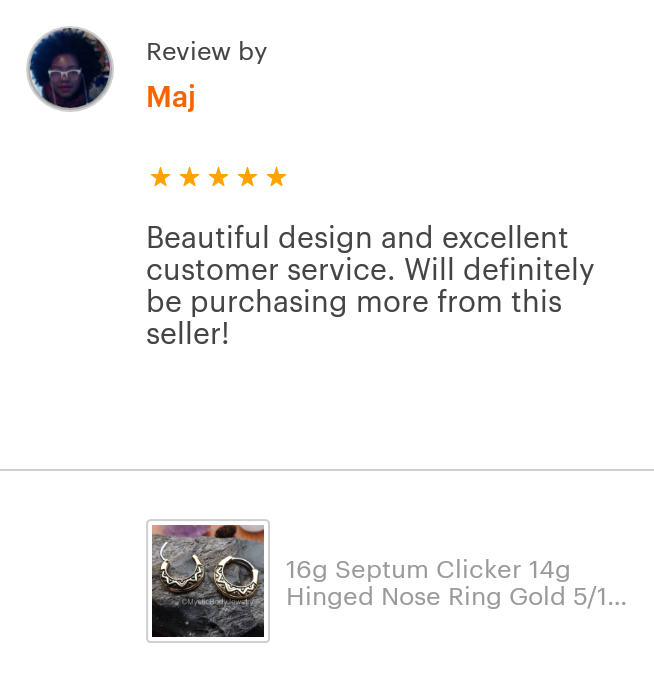 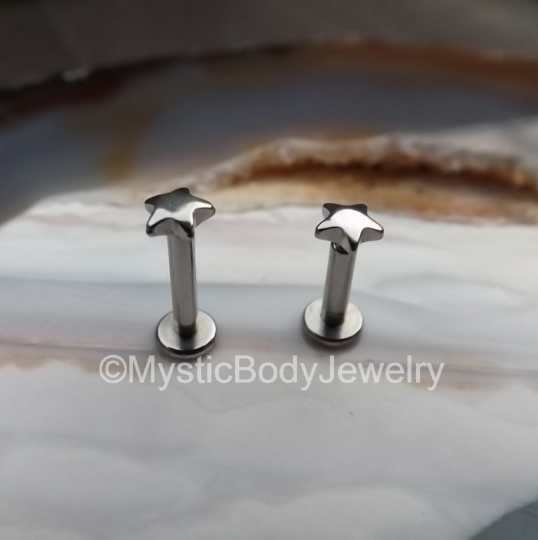 With each order you’ll receive a 14g flat back post, the featured (waterjet cut) star top and a 3mm ball end. 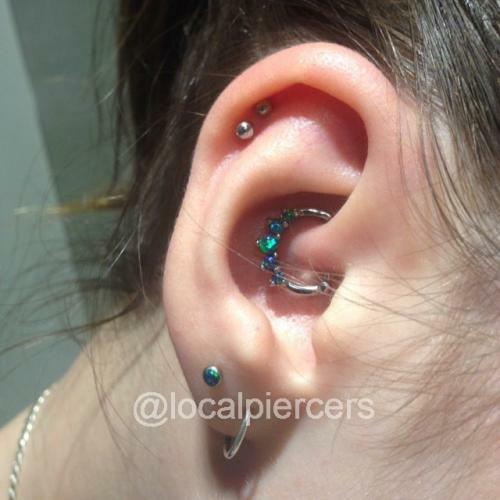 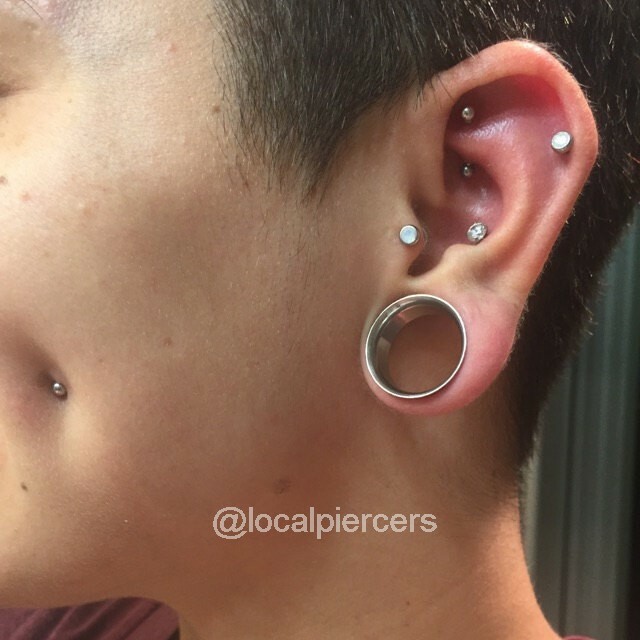 This arrangement gives your piercing the capacity of having multiple styling options. 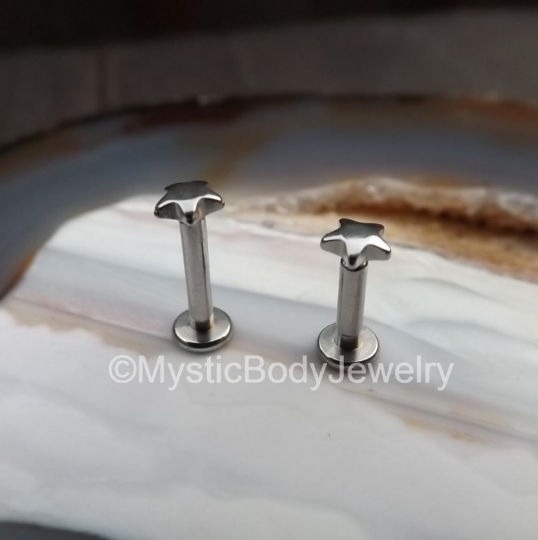 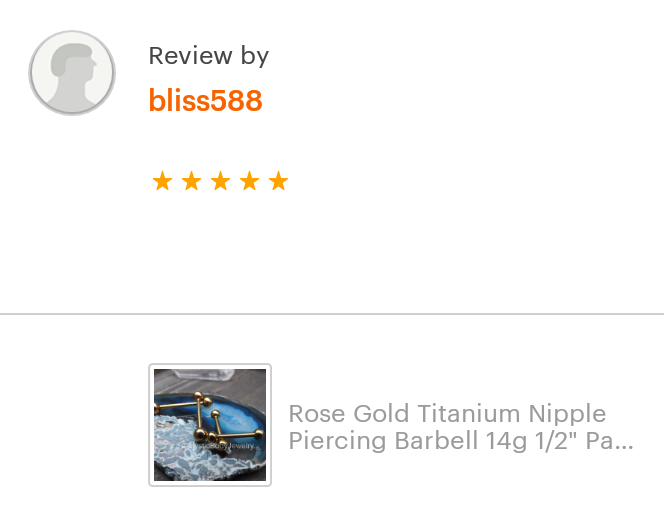 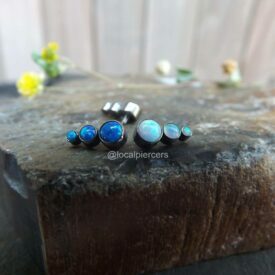 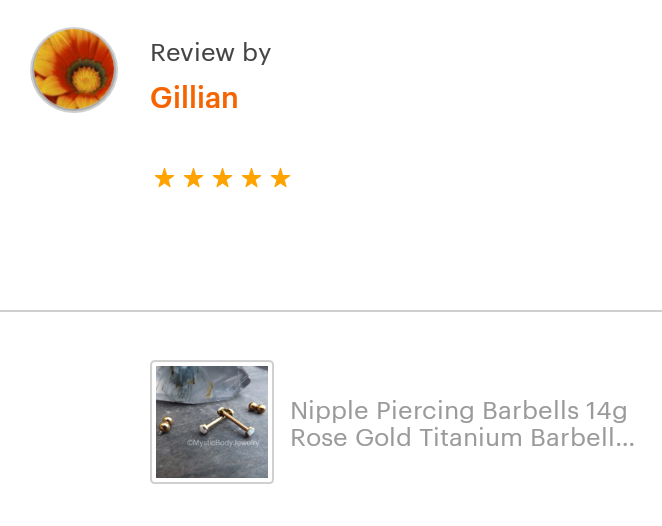 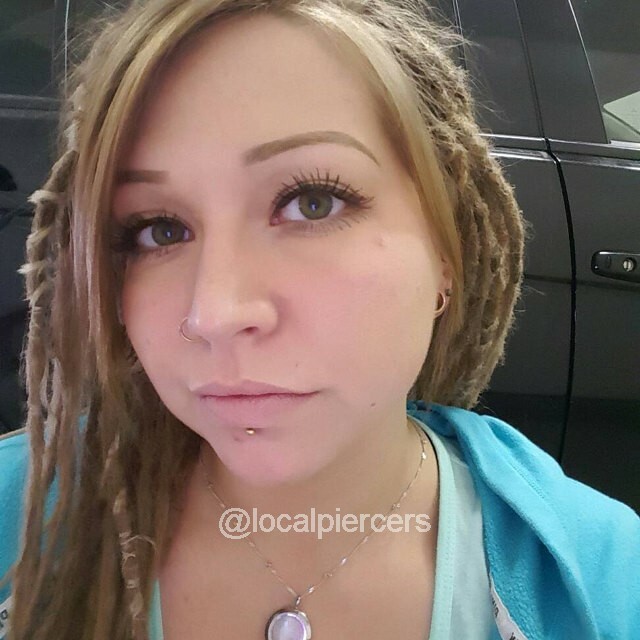 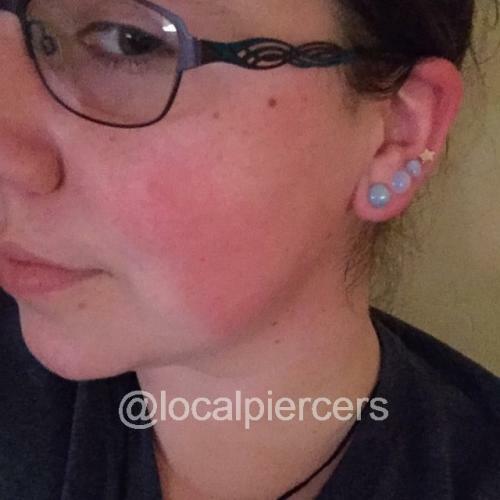 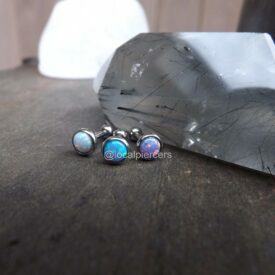 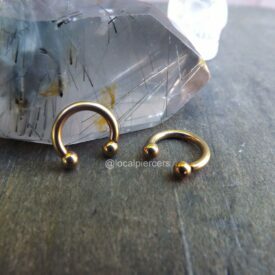 These tops are also great for labret and 14g dermal anchor piercings.